Summer 2013, I was assigned to a parish on the West side of our diocese. At the beginning, I was a little worried!!! However, I soon came to realize that I was worrying for nothing. The people of God at the parish are good, kind, and lovely. They truly make me feel at home! The pastor is very welcoming. He tried to teach me many things, particularly the experience of being at a parish in such an interesting way. I did learn a lot from him how to a good pastor, a good priest, and a good servant of God for His people. The people of God at the parish welcomed and treated me as a son in the family which is the parish. I still remember, after the first Mass in which the pastor introduced me to the parish, many people approached me. They welcomed me, shook my hands and gave me words of encouragement with a heart full of love for the Church, for priests and for vocations. At the parish, we have Mass everyday in which there is always a prayer for the increasing of vocation to the priesthood, consecrated life and lay ministry. Furthermore, we have Holy Hour every Friday in which we also pray for vocations. 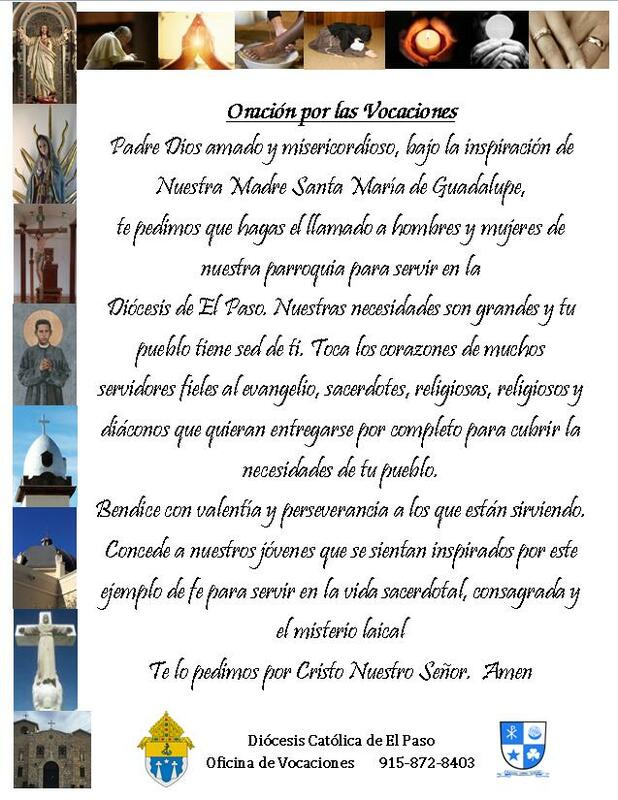 I am very grateful to God for their constant prayers for vocation in general, and for me – a little seminarian. 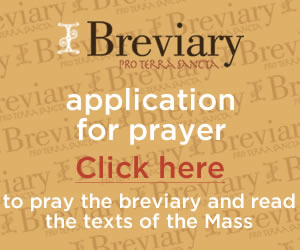 As they constantly pray for the increase of vocations, may they be blessed in abundance. At the end of the Summer Apostolate Program, I left the parish and went back to the seminary to continue my studying; knowing that, surely, somewhere and somehow people are praying for vocation in general, and for me – a little seminarian. It was a great summer experience! I am grateful to God for His blessing to know and be with His people at the parish and thank you for your prayers as well. Let us together pray for the increase of vocations to the priesthood, religious life and lay ministry … Lord, hear our prayer.